Arrive in Beijing in the Morning. Transfer to Hotel. Afternoon at Leisure.Dinner and overnight at the hotel. 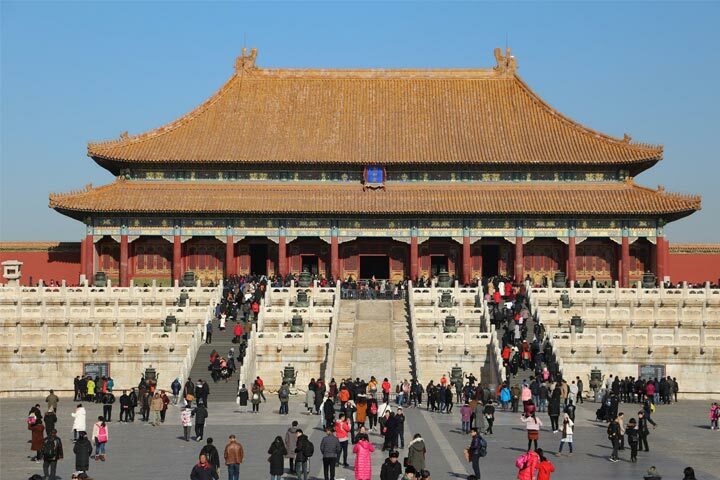 After breakfast, explore Tiananmen Square and Forbidden City. Lunch near HouhaiLake.Hutong Tour and Kite Making Lesson. Visit to Local Market in Hutong. 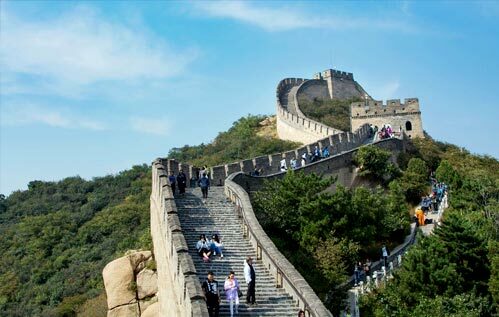 Great Wall of China – Fly Kites on Great Wall. Lunch at the School House. Evening Kung Fu Show at the Red Theater. 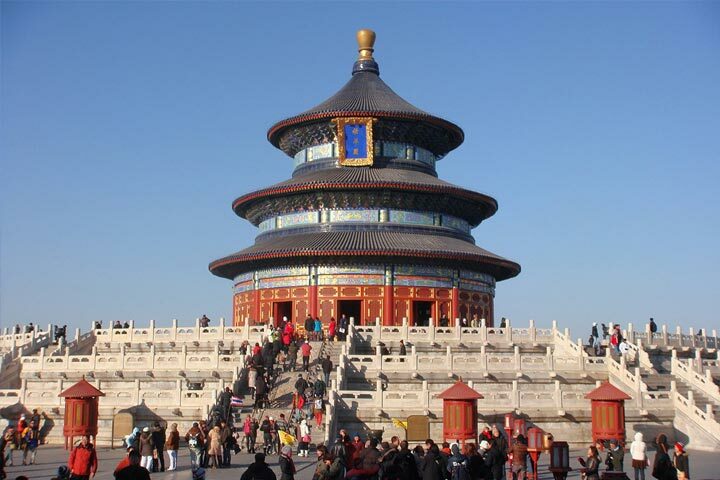 Private Tai Chi Lesson at Temple of Heaven. Transfer to the Airport. Afternoon flight to Xi’an. Transfer to Hotel. Visit the Terracotta Warriors. 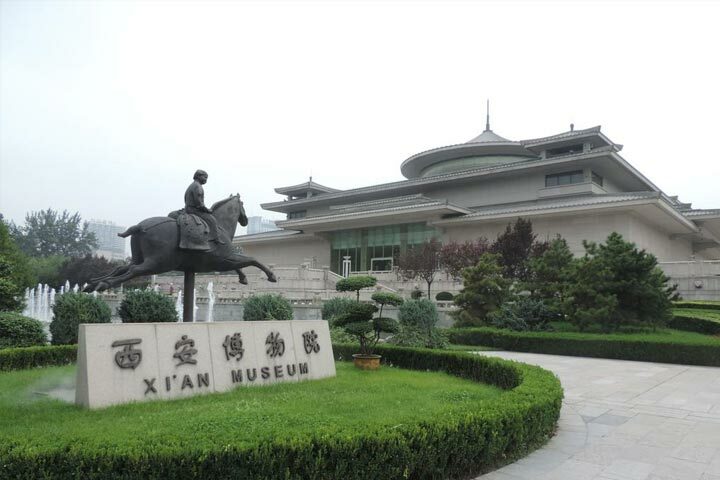 Visit to the Xi’an Museum (Small Wild Goose Pagoda) and Calligraphy Lesson or Afternoon at Leisure. Dumpling Making Lesson and Tang Dynasty Show. 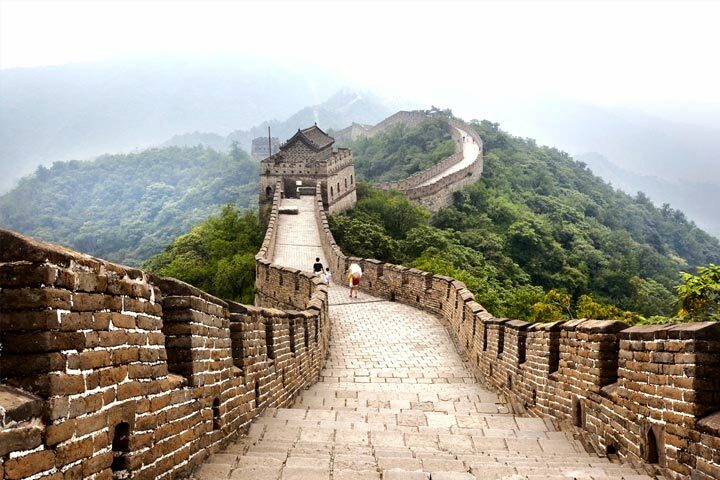 Bike or Walk Along the Ancient City Wall. Transfer to Airport. Fly to Chengdu this Afternoon. Transfer to Hotel. Visit KuanZhai Lane for Sichuan Hot Pot Dinner. Morning Visit to Chengdu Research Panda Base.Wangjianglou Park and Mahjong Lesson. Morning at Leisure. Transfer to Airport. Fly to Shanghai. Transfer to Hotel. Evening Exploration of Xintiandi District. Shanghai Museum with Audio Tour. 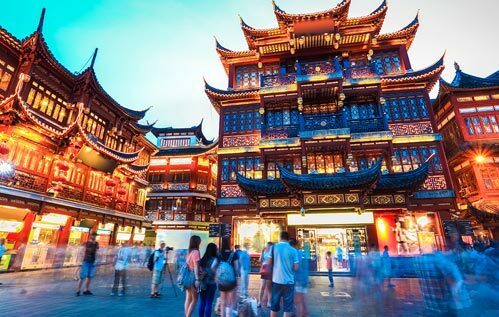 Privately Guided Tour of Shanghai including Yu Garden. Old Shanghai Bazaar and OldTown.Privately Guided Visit to Tianzifang Art Area Afternoon at Leisure. Transfer to Airport via Maglev Train. Depart for Home.